Need new apps for your favorite device? Here are 23 iPhone and iPad apps that just hit the App Store. 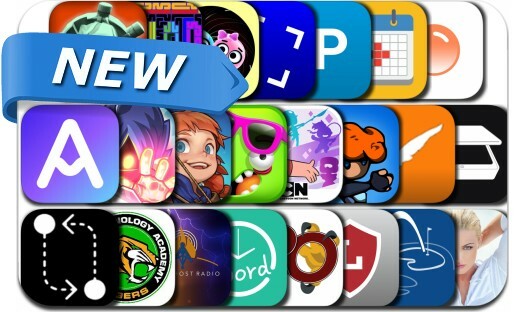 This new apps alert includes Castle Burn, Sneak Ops, Zombie Beach Party, Wonder Blade, Escape from Chernobyl, Poppinz Family Organizer, PathPix Color, Mandy Sacs, DailyFocus and many others.